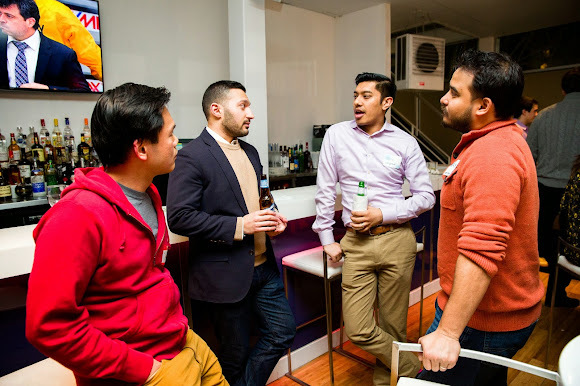 Last week, we celebrated the kickoff event of Bryant Park Luminaires, the park's brand-new young professionals group. 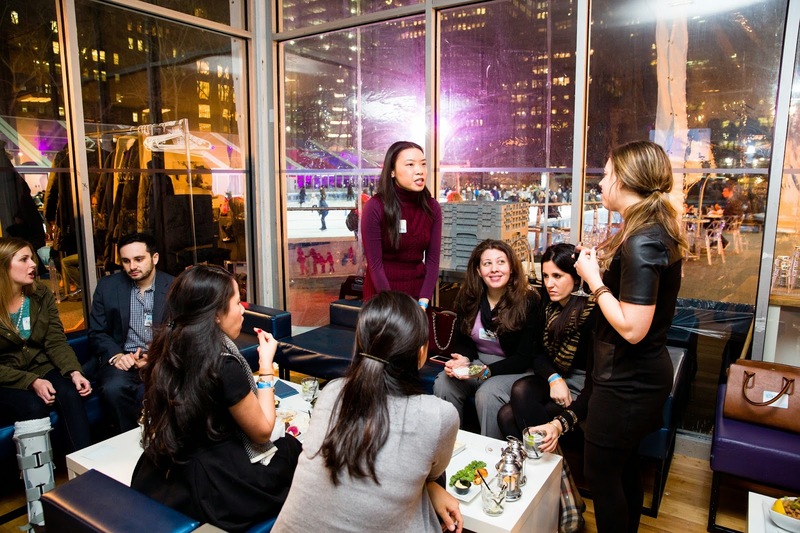 The event featured a pre-skate at the Bank of America Winter Village Rink, followed by a 2 hour open bar and networking at Celsius. The event welcomed approximately 150 young professionals into the Bryant Park community. If you weren't able to join us last week, Luminaires will be hosting monthly events. The next, on March 18, will center around March Madness. Check the Bryant Park Luminaires Facebook page for details as they emerge. For more information, please visit the Luminaires page on our website. ...or just to meet new people!